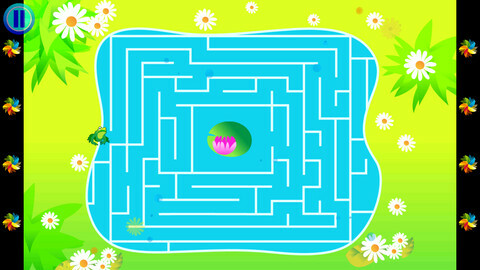 Wee Kids Mazes is an iPhone game developed byEbooks&Kids. This kid-friendly app helps to develop important life skills for young players, while also entertaining the children who play it. 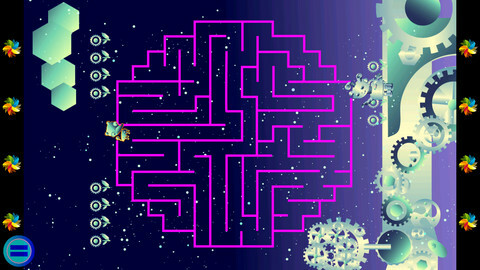 As you could probably guess from the name, Wee Kids Mazes boasts a collection of mazes that are suitable for younger players. There’s a real whimsy in the game design. There are levels where a butterfly flits around, or a space shuttle zooms through outer space. It’s totally charming. 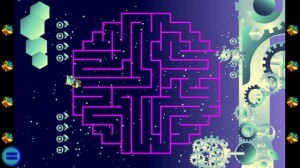 Wee Kids Mazes boasts a really energetic, fun soundtracks that goes a long way towards making this game more fun. The levels are all very colorful, with bold graphic lines and intensely expressive visuals. 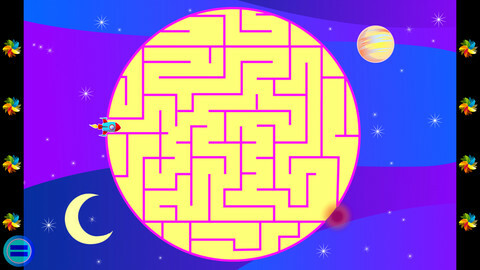 Wee Kids Mazes is a visual treat. As a parent, it can be worrisome to let a child have free reign over your iOS device. 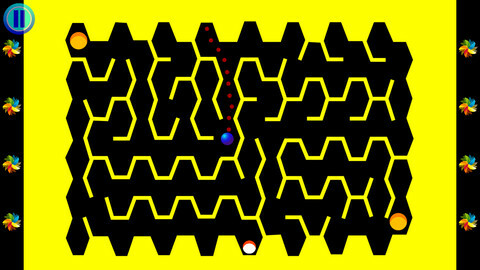 However, you can take comfort in the fact that Wee Kids Mazes allows no third-party advertising. It also does not offer any in-app purchases to players, so you don’t need to disable in-app purchases for your entire device in Settings. Wee Kids Mazes has been given an App Store rating of 4+, making it suitable for Pre-K students as well as early grader schoolers. This wonderful game teaches hand eye coordination, observational skills, spatial orientation skills, and more. This game is more than just a game, really. In short, Wee Kids Mazes is a solid blend of fun and functionality that you can feel good about giving to your kids. Definitely pick up Wee Kids Mazes for your kids: it will keep them occupied, entertained, and amused. Wee Kids Mazesis compatible with iPhone 3GS, iPhone 4, iPhone 4S, iPhone 5, iPod touch (3rd generation), iPod touch (4th generation), iPod touch (5th generation) and iPad. Requires iOS 5.0 or later. This app is optimized for iPhone 5.